A confusing state that pre-occupies the mind of small business owners is whether to direct or not to direct their digital marketing strategy. As in most cases executives delegate it to the IT and marketing teams, but they do not like their way of handling. So, should we direct or should we delegate? When you delegate every aspect of digital marketing to IT and marketing firms, then you have to depend on their vision. And that makes your business dependable on the data provided by the IT firms. Beginning of every week, IT teams forward you a spreadsheet showing your progress. Quite neat and clean. However, talking of digital marketing, it is more like a distribution channel. Would you like people dictating what numbers you should be giving more attention and which you should not? You are comfortable as you get the number in hands with no hassles since you have appointed someone to look after them. However, that does not reduce your responsibility to look after the digital impacts. It is a fundamental aspect of your business. It focuses on your growth. √ So what aspects you must look after? √ What are the metrics that you should concentrate to drive out more revenue? Ask your team to mention the signals that you need to watch. Challenge them to report referring to the five metrics mentioned here, then take up the lead to create the strategy behind your growth. There is a huge potential or a threat of distraction when you look at the Google Analytics. On a dashboard, you might find 80 reports, but many of them may not have a real impact on the marketing strategy of your business. Then, whom should you watch? For example, some visitors might start following your from Costa Rica using Firefox Browser, don’t ignore them. 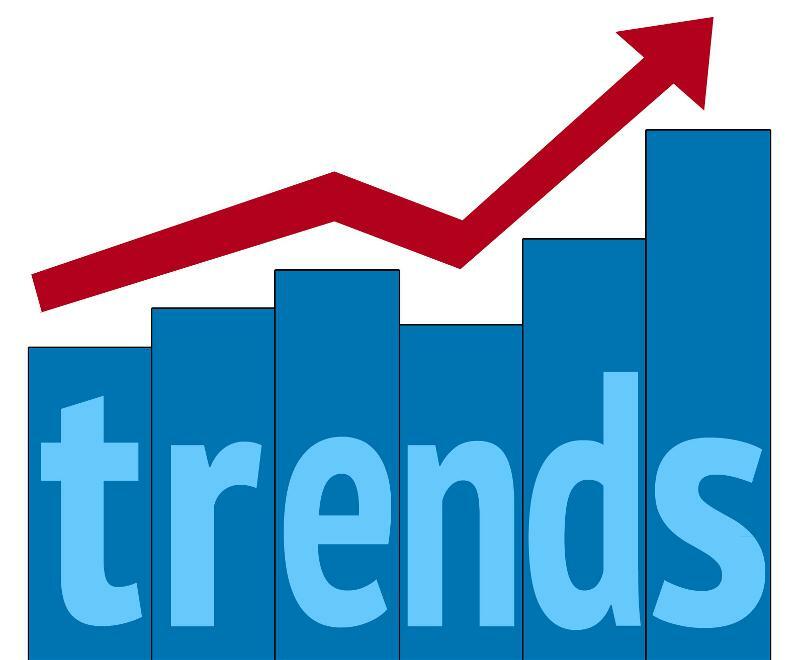 The number of unique visitors paying attention to your business is a clear indication that your business is expanding. This is a metric that you must ask your IT or marketing department to report every Monday. The global standard of lead conversion is between 2% and 4%. If less than 2% of the users are visiting your websites or taking some action (subscribing to newsletters, email, or turning into leads), then there is a problem in content strategy. Look at the conversion rates, create unique contents to make the percent shoot 4% and higher. Have you watched the overall size of your email list? If you see a decline in the list size, you will find a disconnection between the value proposition and the delivery of that value. Will you like a reduced email list affect your business? Measure the conversion rate of the subscribers to revenue. It does not just apply to companies that have shopping carts, but rather it is important to follow the lead throughout the life cycle. You have to establish the client’s value generated digitally. As the date of the lead generation and date of purchase order stays mentioned this metric helps to evaluate with ease. Keep a watch on the average conversion value of every customer. Find out which content is reaping huge amount of visitor look up to the site traffic and the revenue produced by each keyword. Get rid of the content that does not perform well and dig deeper to the content that drives sales. If your IT and marketing team works up on these metrics, then you are at the helm of your digital strategy, you will effectively manage the business growth. Even you do not need to create the Facebook updates or learn codes. Start leading your team to establish a strong digital marketing strategy and generate strong revenue. Unplug these metrics to make your digital strategy outperform! If you use digital marketing strategies for your brand, then agility, learning and modification are some of the key ingredients that ensure success. If you have not stressed on these three issues then we suggest putting it on the table during next budget discussions or convey it to your IT team to lay stress on them. 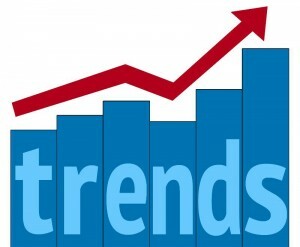 Making profitable sales through digital platform is the hottest trend in the market. 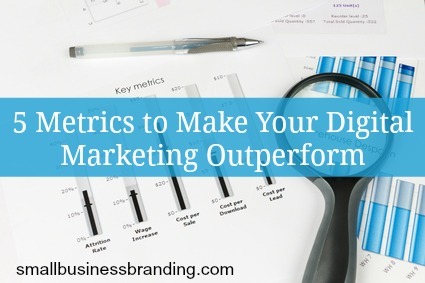 To set buzzword for your brand give shot to these metrics and make your digital channels outperform.